Finance Committee, Fort Mac LRA Has Been CANCELLED!!! 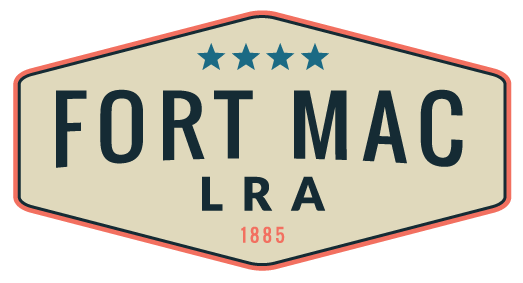 Board of Directors, Fort Mac LRA Meeting Has Been CANCELLED!! !